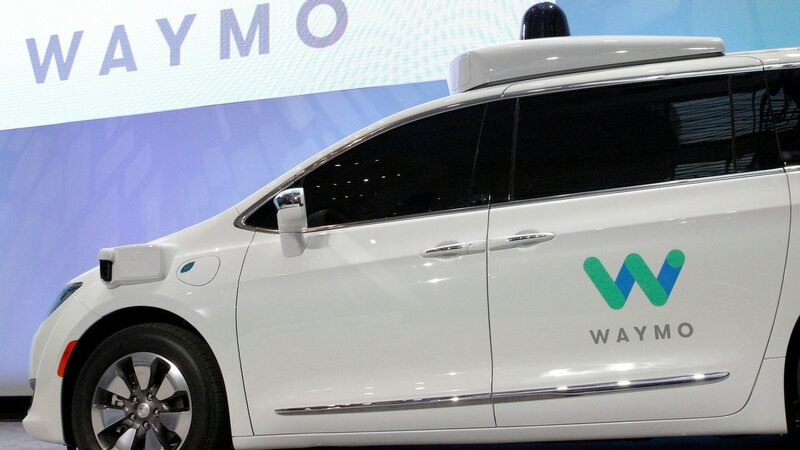 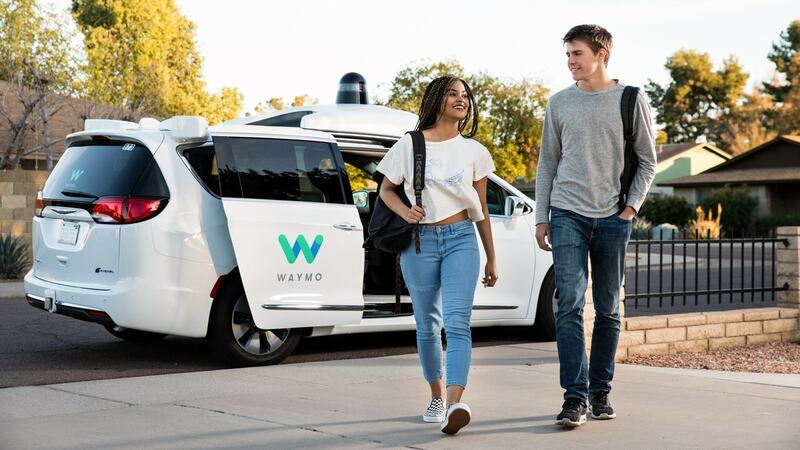 Waymo is charging people to use its driverless vehicles in a roughly 160 km zone in four Phoenix suburbs. 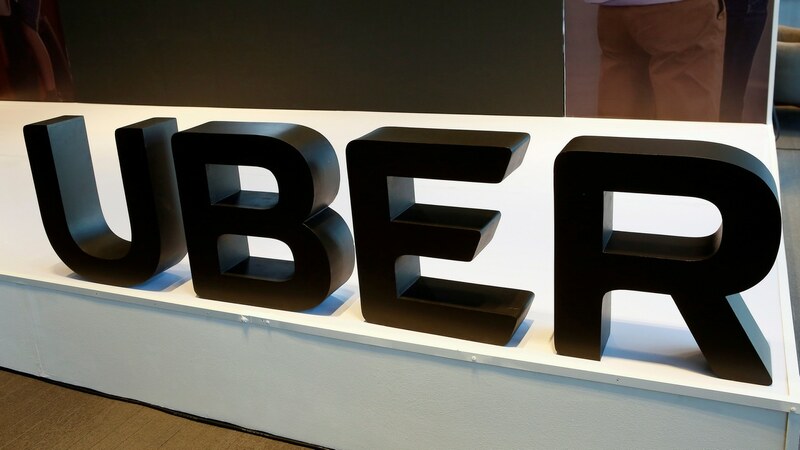 Uber has said it will resume testing with two employees in the front seat and monitor safety employees. 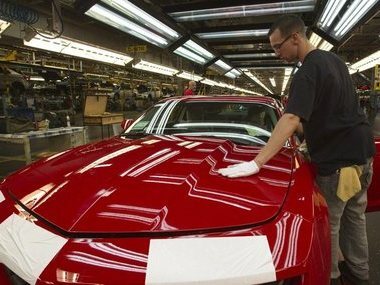 In a big blow to US President Donald Trump’s battle cry of record employment numbers and jobs, iconic Amerian company General Motors (GM) which produces and sells cars, trucks, crossovers and automobile parts worldwide, will lay off nearly 15,000 factory and white-collar workers in North America and put five plants up for possible closure as it restructures to cut costs and focus more on autonomous and electric vehicles. 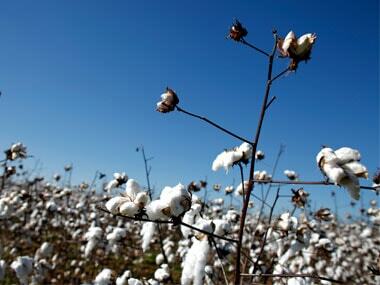 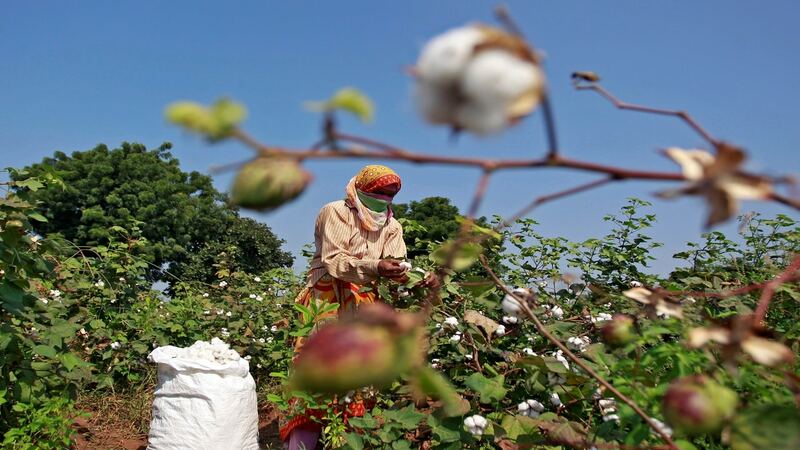 Currently, 96 percent of India’s cotton area is under Bt cotton. 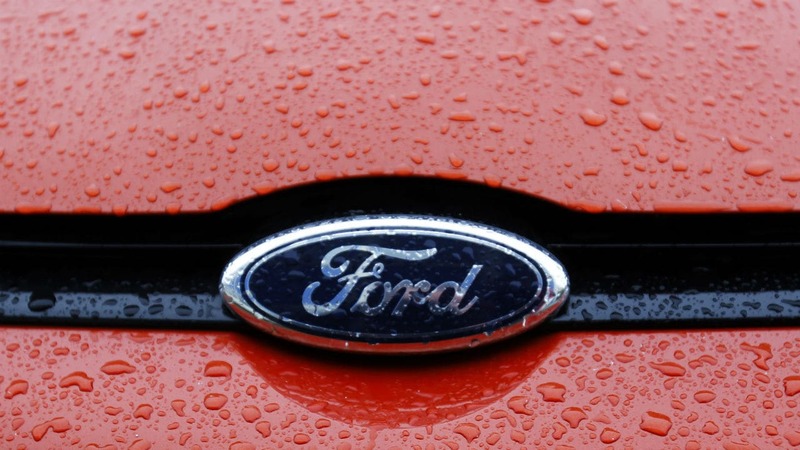 Ford has had previous discussions with potential investors but the nature of those discussions is unclear. 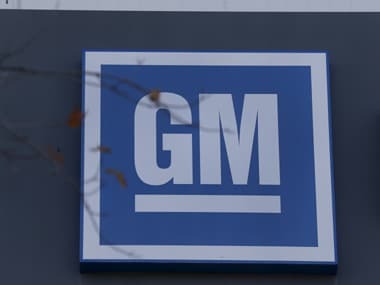 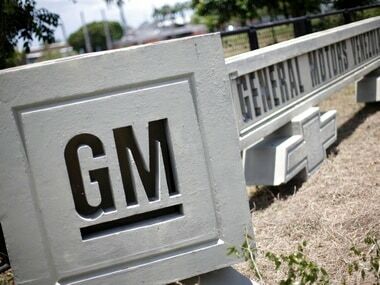 GM will get an undisclosed amount of revenue from merchants featured on its in-dash Marketplace. 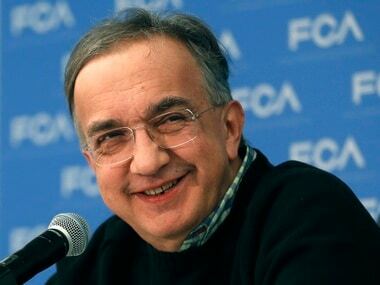 Fiat Chrysler Automobiles is often the subject of merger speculation, especially after it's unsuccessful 2015 attempt to tie up with larger US rival GM.